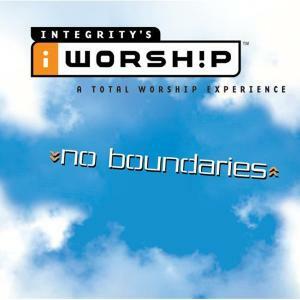 Download sheet music and audio tracks for songs from the album, iWorship: No Boundaries, by Various. Find chord charts, lead sheets, orchestrations and more! 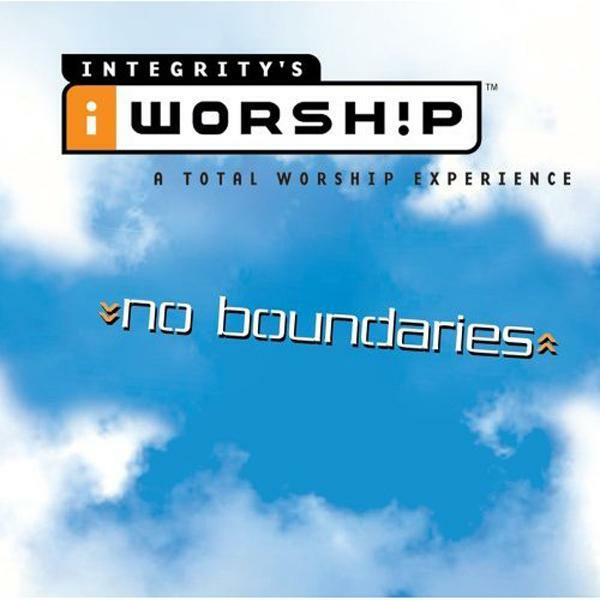 Top songs on this album include All The Earth Will Sing Your Praises, and Who Am I.